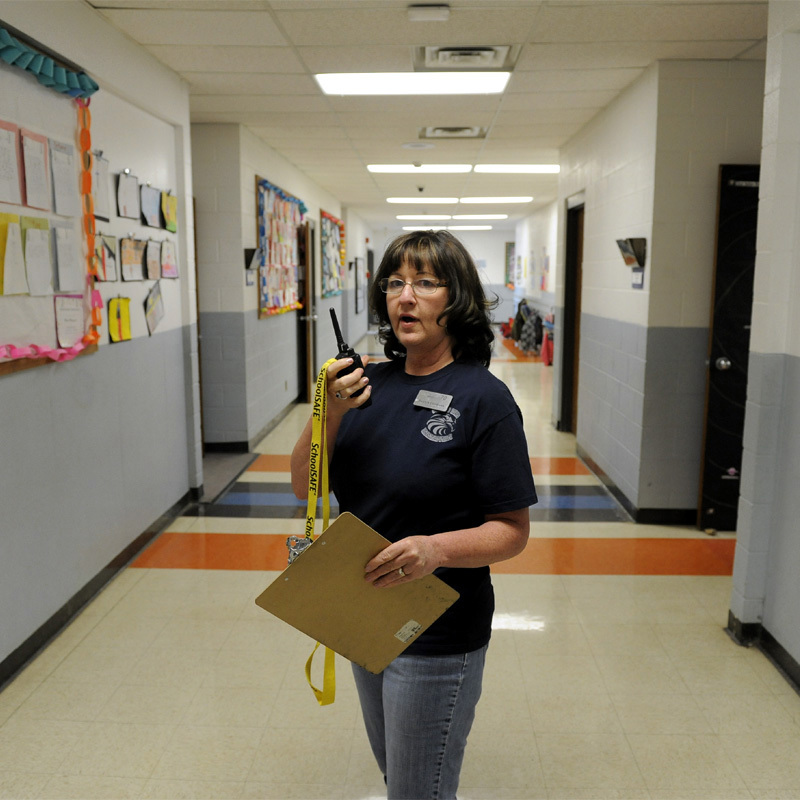 CHICAGO, October 25, 2015	(Newswire.com) - ​Motorola Solutions and SchoolSAFE Communications have teamed up to offer a solution that makes it possible for school-based radio systems to connect directly and securely with the radios used by first responders, a capability wanted by almost 60% of schools surveyed for Motorola's 2015 Study: Communications Trends Shaping K-12 School Safety. The annual education survey offers a look at the evolving state of communications in U.S. school districts. The latest survey was conducted in June and July 2015, with responses gathered from K-12 schools in 48 states and the District of Columbia. Survey participants represented almost every department in K-12 schools, including teachers, administrators, telecommunications and IT, transportation, facilities and operations, maintenance, athletics, office staff, and safety and security. SchoolSAFE provides interoperable communications between these departments and local police, fire, EMS and 9-1-1 call centers for reliable, secure, two-way communication during a crisis. Creating a safer, secure environment for students and staff continues to be an overriding concern for educators nationwide. 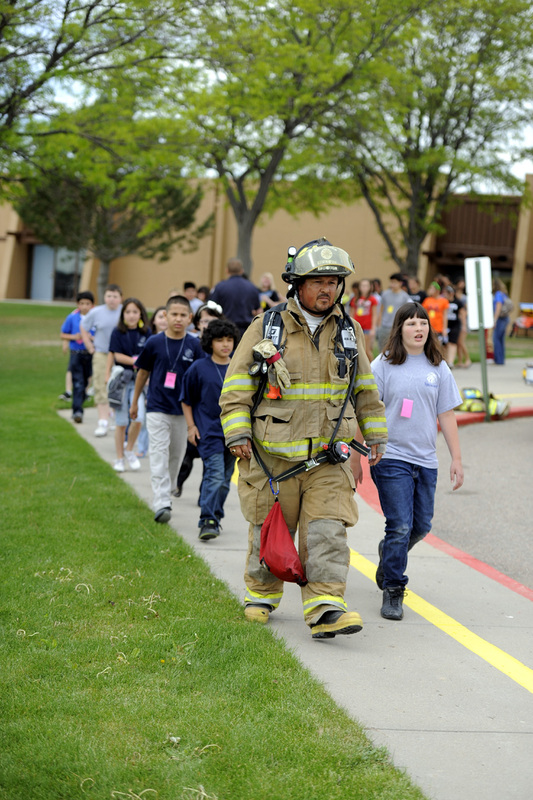 Unified communications are critical for K-12 schools, whether to connect directly to first responders or to school personnel on any device, anywhere they go. The research revealed a pressing need to improve the primary form of school communications. The imperative to improve K-12 communications extends beyond emergency situations to everyday operations. According to the report, Internet and email are the default communications technologies for 55 percent of schools. Thirteen percent use cell phones, 12 percent landline phones, 10 percent two-way radios, and 6 percent rely on an overhead paging system. Educators recognize that power outages, cyber attacks, weather events and computer network failures can compromise the integrity and reliability of school communications. Almost 25 percent are concerned about cell towers overloading in an emergency and 50 percent say they want to be able to interrupt conversations to prioritize critical messages. Although the overwhelming majority of schools surveyed have a safety plan, the study revealed that 66% maintain a basic plan with school personnel, 50% have a mid-level plan with school personnel as well as with public safety, and only 45% practice a high-level plan with other schools, public safety agencies, and community partners. Taking into account school safety best practices and lessons learned, SchoolSAFE is a comprehensive program that includes software, hardware and training. The program is designed to foster teamwork between school administrators and first responders, enabling them to develop plans and practice drills together and ensure they are SchoolSAFE-certified for emergency readiness levels each year. According to the SchoolSAFE Certified Ready trainers, school safety plans should address planning and preparation, mitigation of vulnerabilities, response to events that happen, and recovery after an event has happened. They must be an ongoing process, regularly reviewed and revised with all partners, from public safety agencies to communications vendors. Furthermore, the plans should be exercised regularly with schools, law enforcement, fire and EMS. All should participate and practice their individual communications protocols and responses to various situations at their own schools. Download the 2015 Study: Communications Trends Shaping K-12 School Safety at http://schoolsafenews.com/docs/communication-trends-shaping-k12-school-safety.pdf. To learn more about SchoolSAFE Communications, visit the SchoolSAFE newsroom at http://schoolsafenews.com.